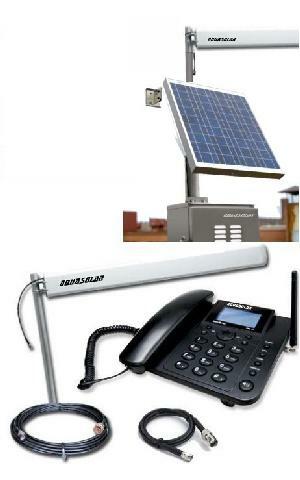 Solar Rural Telephony Kit Quad Band Aquasolar. 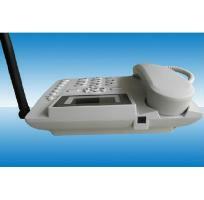 Works with all cellular operators in the country. 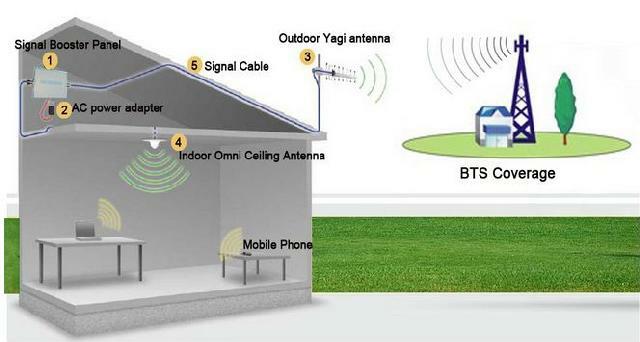 Ideal for use in rural, summer houses, villas and wherever the signal is weak or nonexistent. You do not need electricity, has its own solar generator. Range of up to 5 days of no sun. 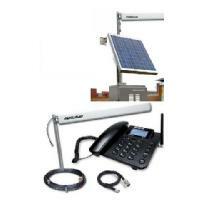 The rural telephone kit Aquasolar solar is ideal for installations in rural areas, enabling communication in remote areas of the country. 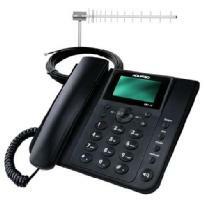 It can also be used in urban areas where signal reception is weak, providing economy and practicality in the cellular phone calls. 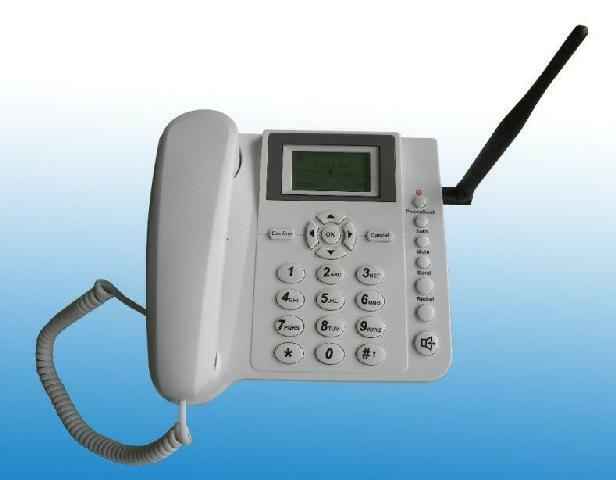 In addition to the phone function and text messages, the unit functions as GPRS modem, allowing secure delivery of data wherever you are. 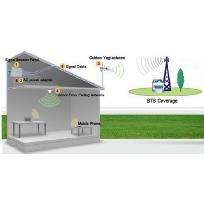 The kit includes telephone, high-gain antenna, cables and installation accessories, in addition to the solar generator installation manual. To use the AQUARIO SOLAR kit phone, you need a SIM card incertar (Chip) valid for any of the national operators (Orange, Viva, Centennial, Tricom, etc). The team operates with dial indicator, recebidos Messages and viva-voice. 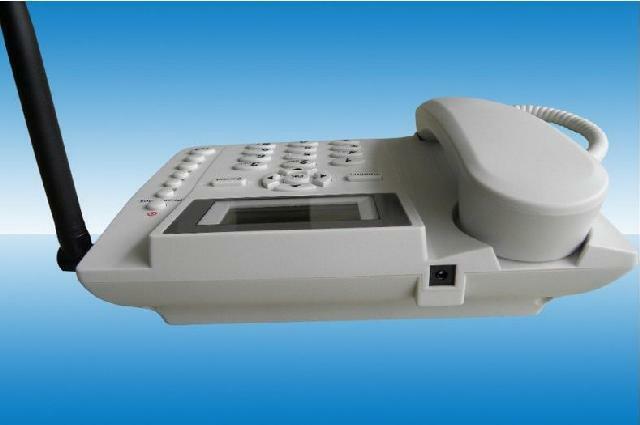 It has advanced features like call waiting, call log, address book for 200 numbers, keypad lock, call long distance and operator. 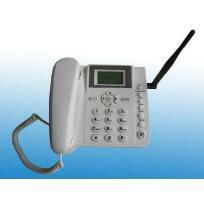 This kit operates on GSM 800, 900, 1800 and 1900 MHz. - Use on table or wall. - Bilingual: Spanish and English. - Message text *. * Refer to Operator. - Provides resources and live-voice, caller ID and call log, calendar - for 200 phone numbers, calendar, calculator, etc.